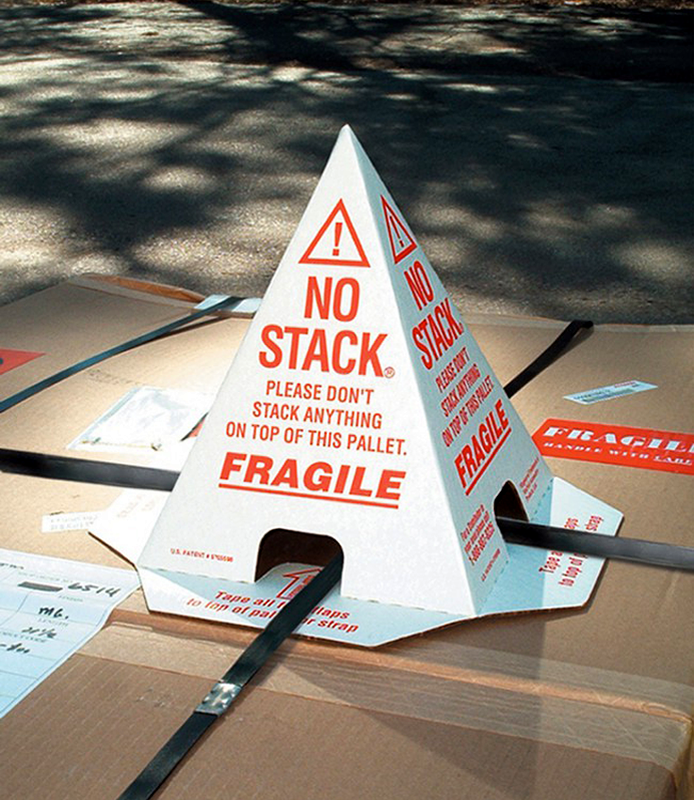 Sending out packages with fragile items can be very expensive. 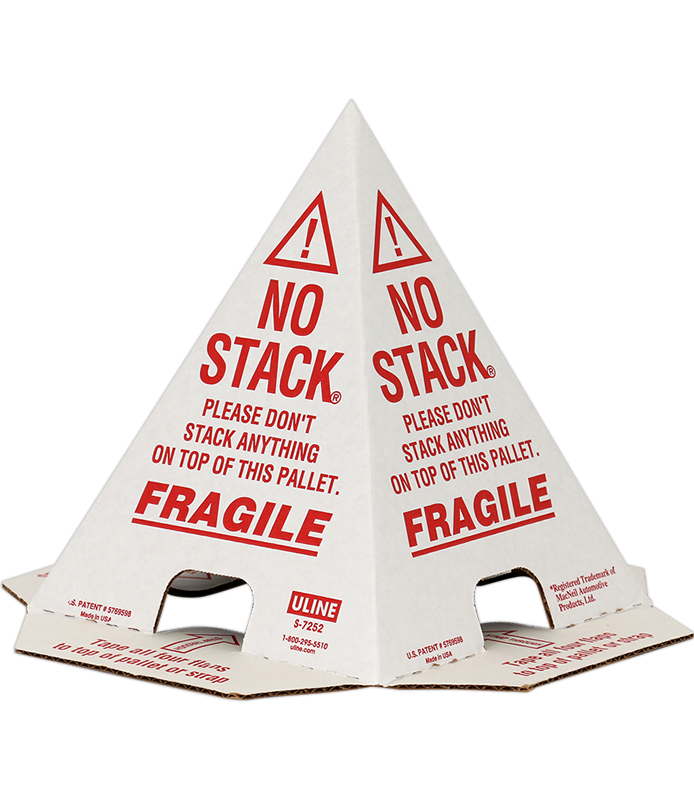 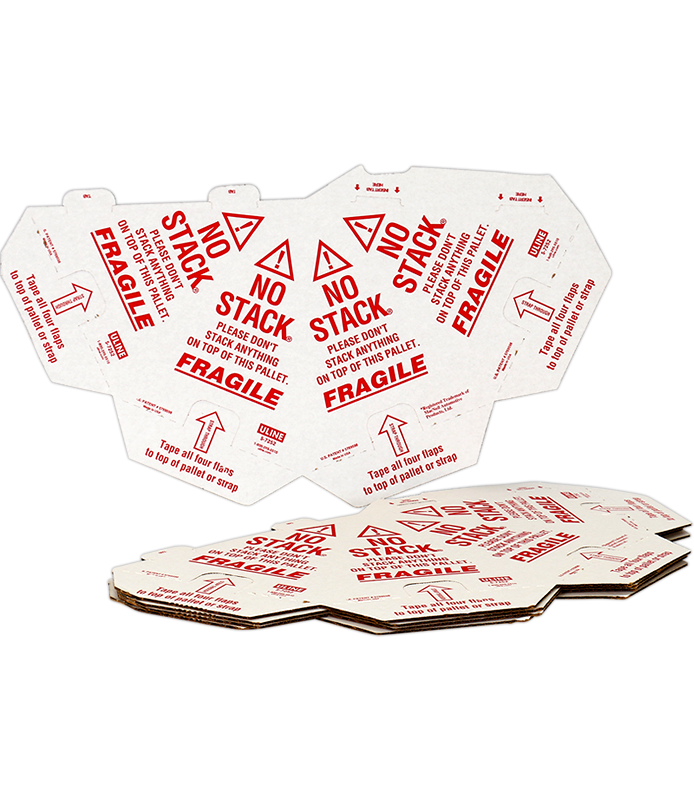 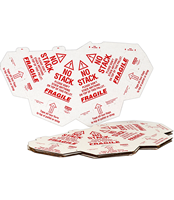 Make sure to avoid the risk of your shipment being damaged by package stacking with the Pallet Cone. Tape down or place a strap through the four flaps at the base to secure to your shipment. 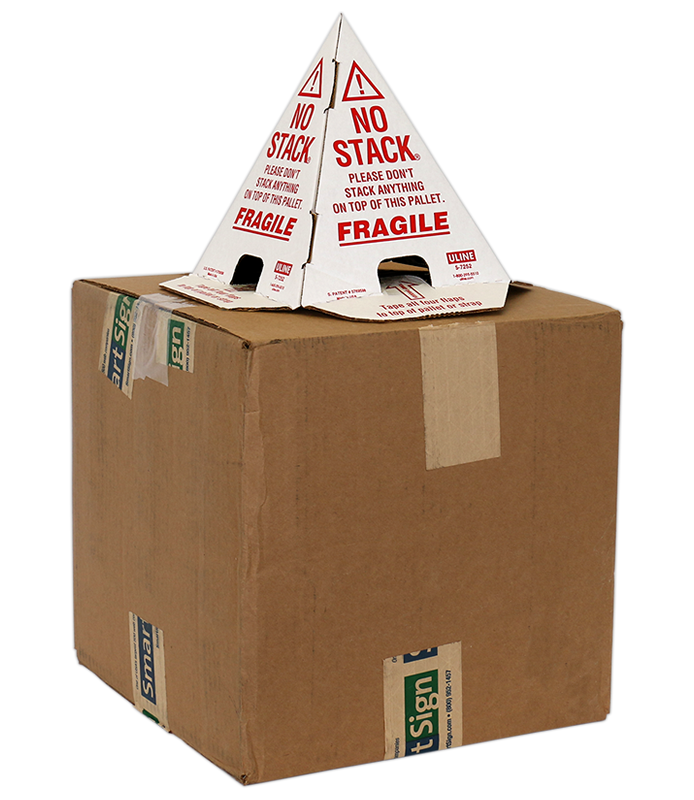 • When standing upright measures 8" x 8" x 10". 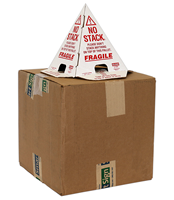 • Made of cardboard. 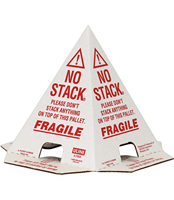 NO STACK & FRAGILE marked on each side.